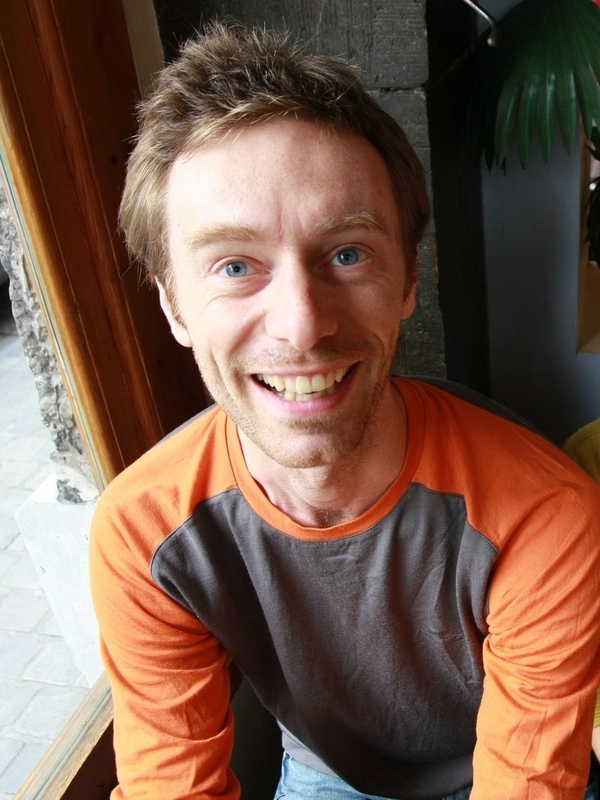 Vincent is a Belgian scientist with interest in macro-ecology and taxonomy. After doing his PhD on the fauna of artificial hard structures (shipwrecks) in the North Sea, he moved to New Zealand in 2008 to join Te Papa Museum’s fish team. He is now in charge of a project which studies the interaction of depth and latitude on the biodiversity of fishes. This work involves a lot of video deployments at depth ranging from 50m to 2000m. What skills are you/your organisation bringing to the team on this expedition? I have been diving in many waters around the world and have a lot of experience working underwater. I will help with collecting, identifying and processing the fish specimens we will collect. I am also a keen underwater photographer and will help with taking live shots. There is so much to do to prepare an expedition, and even more work to process the data collected when at sea! I have to prepare all the logistic for the sampling campaigns of my project which involves mostly video deployments as deep as 2000m. Then, once we are back from fieldwork, I spend long hours reviewing the video we collected. Always fascinating because we do lots of new discoveries. Finally, to share the knowledge and move forward, I try to disseminate those new findings to other scientists and to the public. I am never bored at work!